As most of you know I love coffee. Actually no, I need coffee. Being a stay at home mom on the go, I'm always busy. From morning schedules, to homework, dance and of course having dinner done at a decent time. Let's just say by the time it's bedtime, I'm exhausted. I couldn't picture myself doing all of this without coffee. It's my saving grace. I love trying all varieties of coffee but my absolute favorite is trying new flavors, I always get excited. 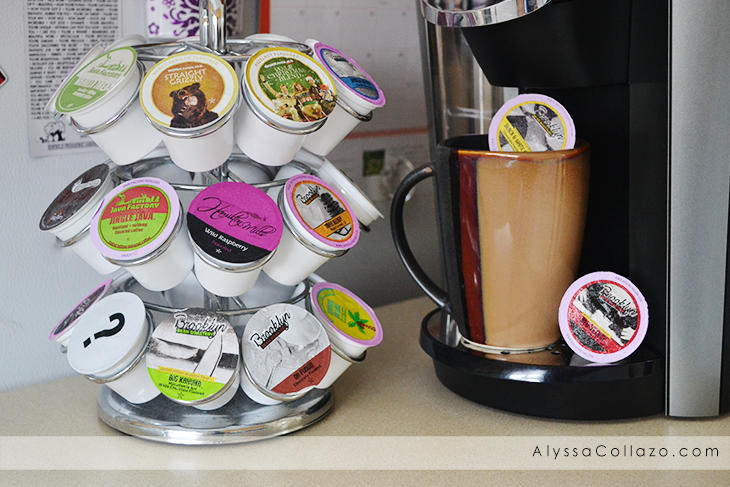 Two Rivers Flavored Variety Pack includes 40 different flavored Coffee Keurig pods. Brands like Brooklyn Bean Roastery, Hamilton Mills, Cake Boss and so many more, plus you get a few Mystery Pods. Two Rivers Flavored Variety Pack includes flavors like Red Velvet, Maple Sleigh, Vanilla Bean, and so many more. The first flavor that caught my attention was Brooklyn Bean Roastery Brooklyn Cheesecake a cherry cheesecake flavor. It was like having dessert for breakfast, so good! I could have that flavor over and over. I next tried Java Factory Jingle Java a hazelnut and nutmeg flavor. The smell alone made my mouth water but the flavor was a match made in heaven. The Mystery Pod is perfect for the mornings when I cannot make up my mind. I know one of the pods was a Blueberry flavor and boy was it delicious. If you enjoy trying different flavored coffees this variety pack is perfect for you. 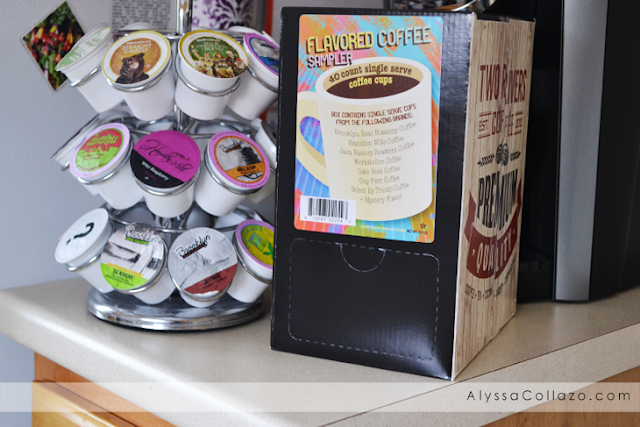 You get to try 27 different flavored coffees without buying 27 different boxes! Two Rivers doesn't stop there, they have Variety Packs that come in Decaf, Light Roast, Medium Roast, and Bold. They have something for everyone. If you don't like Coffee, Two Rivers also offers Hot Cocoa and Tea Samplers. Be sure to check them out on Amazon. But wait, I have one more thing to add. Thanks to Brooklyn Bean Roastery, ONE of my lucky followers will win this 40 count Flavored Variety Pack! Be sure to ENTER the giveaway below. Ends 11/24. Macadamia nut white chocolate sounds pretty great! Coney Island Caramel sounds like it would be tasty. The Brooklyn Bean Roastery CocoMocha sounds intriguing! I'm excited to try coney island caramel! The Java Factory Blueberry Shortcake sounds wonderful. I would love to try the Coney Island Caramel - That sound amazing! Red Velvet sparks my interest! Flyin Hawaiian sounds like something I'd like to try out of the flavored coffees. I love Two Rivers Coffee sampler packs! There wasn't a coffee flavor that I didn't like in the pack actually. I reviewed this on my blog earlier this year. It is such a great way to try so many different ones without paying a ton. 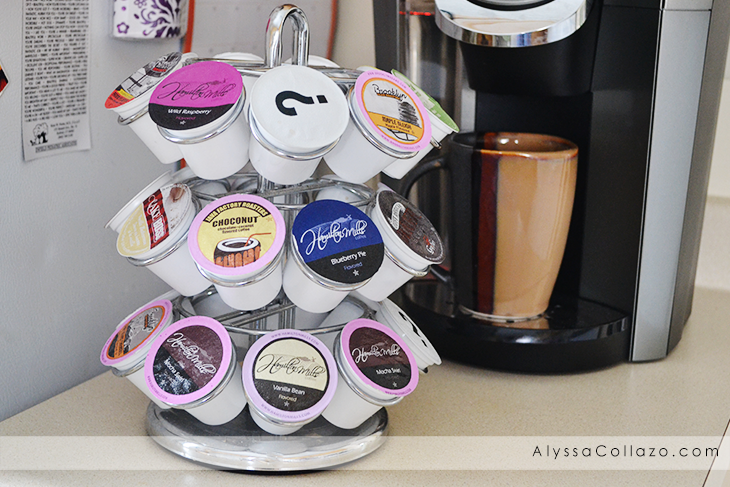 I like to try different flavors of coffee.. and 40 different flavors sounds great! I've not heard of this brand, and tempted to give it a shot. Nutmeg flavor is something I want to try! Looks like a lot of varieties to pick from, love having choices to pick my coffee. Awesome. I have heard of two rivers before, am going to try their products sometime soon!! Thanks for the giveaway! It sounds like a nice variety. Yum! I usually like more classic coffee, but some flavored coffee is also nice from time to time. A variety pack is great for Kcups though.